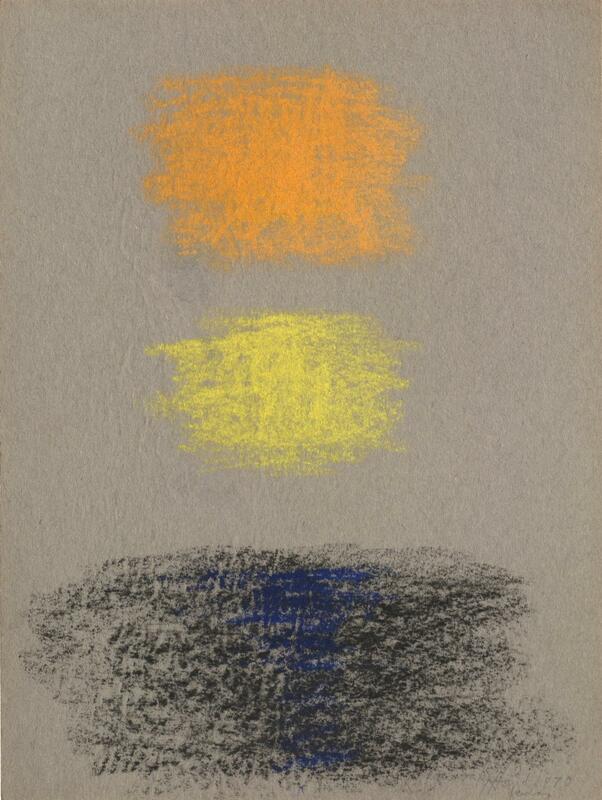 Clyfford Still, PP-467, 1970. 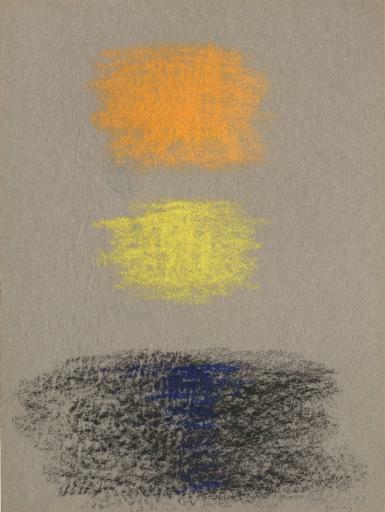 Pastel on paper, 12 x 9 inches (30.5 x 22.9 cm). Clyfford Still Museum, Denver, CO.